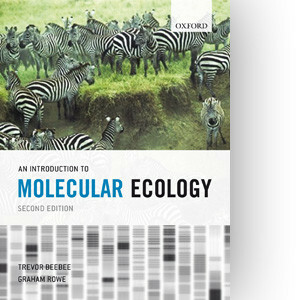 Cover design for a textbook by Trevor J. C. Beebee and Graham Rowe. Done for and at Oxford University Press. ISBN 978-0199292059.